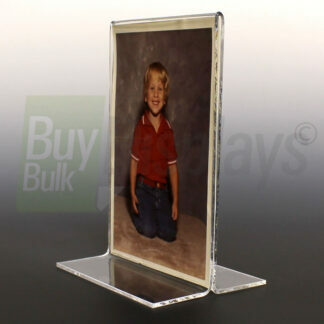 Premium acrylic sign holders at low wholesale prices. Available in a variety of different styles and sizes for your advertising sheets, photos, and literature to help you increase your sales, promote your services, special event or organization. Styles range from tabletop to wall mount and up to 6 sided viewing angles. 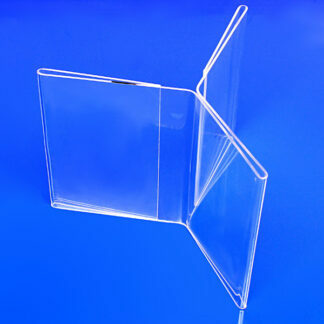 Manufactured out of premium grade acrylic that will just last and withstand breakage over time.